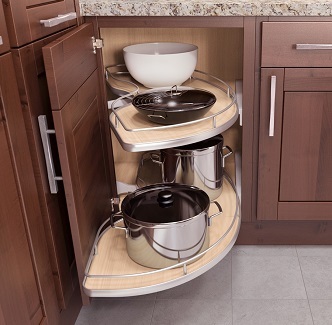 6 Month Financing With Approved Credit! 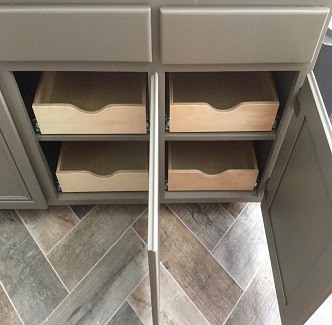 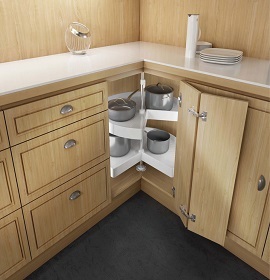 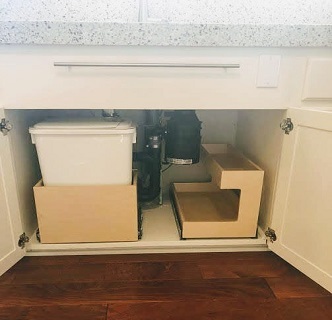 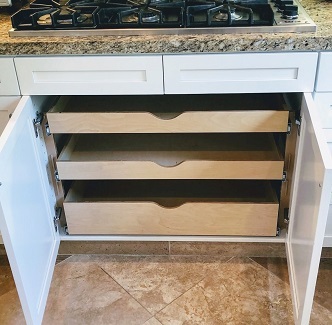 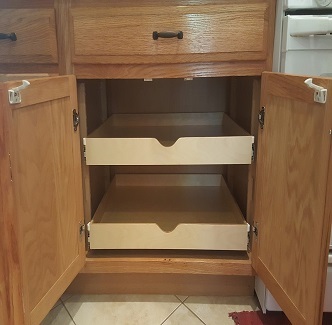 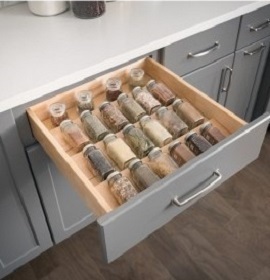 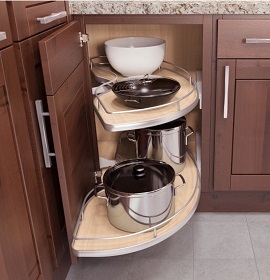 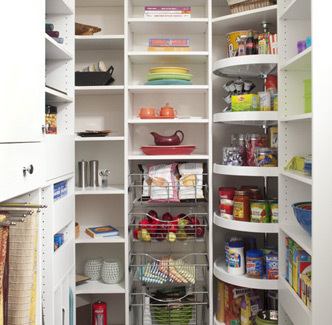 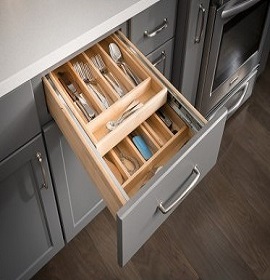 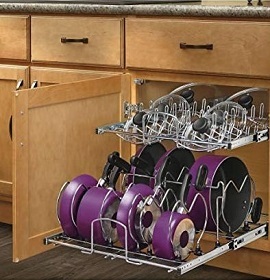 Add sliding shelves to your kitchen cabinets to maximize usable storage space, provide easier access, streamline your cooking, save your back and simplify clean-up chores. 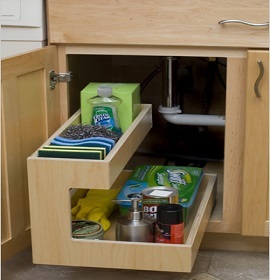 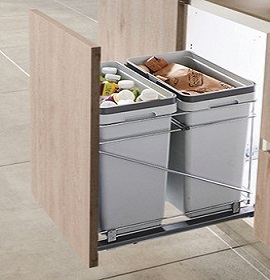 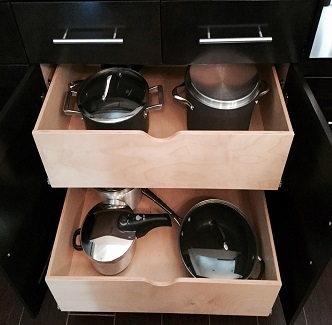 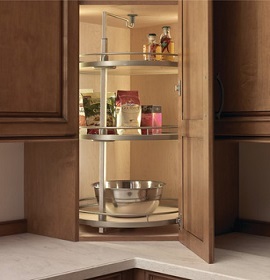 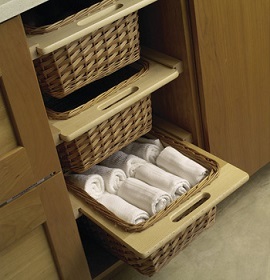 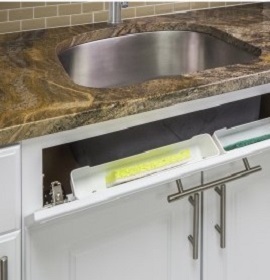 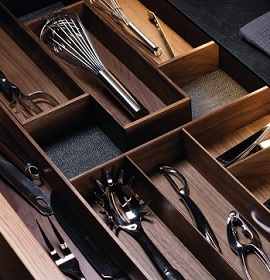 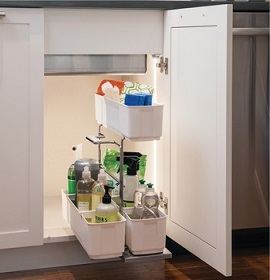 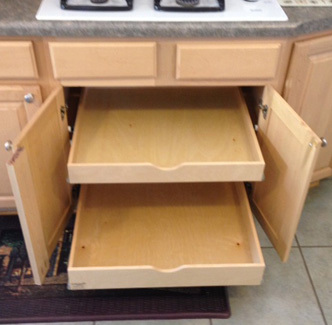 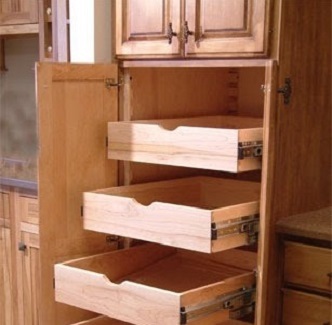 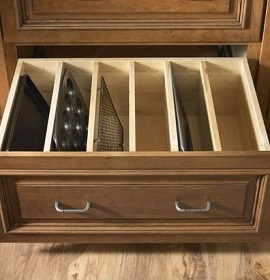 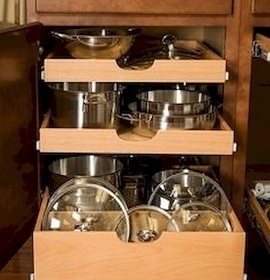 They're a great improvement for a kitchen and pantry that's too small. 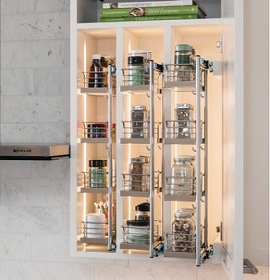 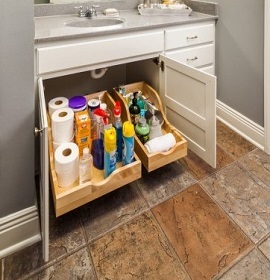 Our sliding shelves are ideal for just about every room in your house. 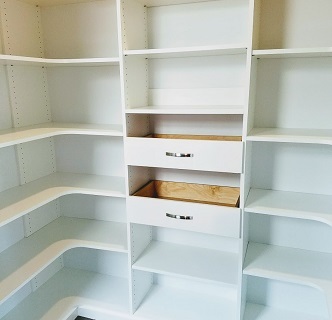 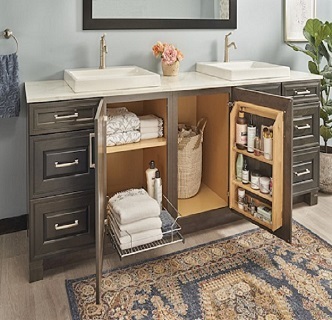 From kitchens, to media rooms, finished basements or even baths, our quality design and installation process will help you increase your usable space and have access to everything you store. 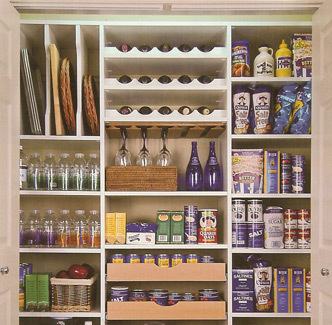 Here are some of our most popular ideas.